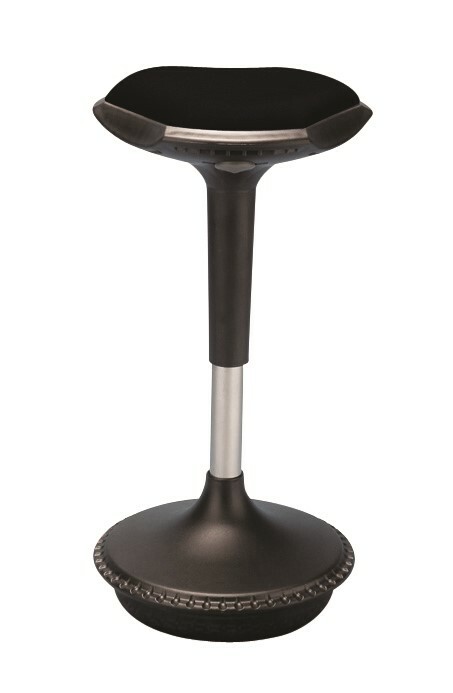 The Topstool Vinyl is a well-rounded all-purpose stool that is great for work environments where things can get a little dirty such as factories and industrial warehouses. The 6 wheels provide you with all the mobility you need to move around your work setting. 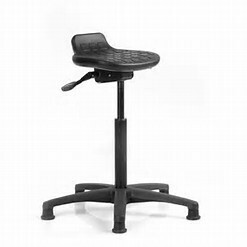 This affordable stool is built to stand tough work conditions. Just because you work in a job where your seat can get dirty, doesn’t mean you should have to go without comfort. The padded vinyl seat provides a soft support that will leave you feeling comfortable all day long. Working in an industrial environment often requires people to work across different locations, especially mechanics. The padded seat material allows for an easy clean up of any unfortunate spills or leaks that may occur in industrial work environments.